Over time we have had lots of comments from customers saying that they would like to order something specific but they don't see a way to do it on the webshop. Well this is your opportunity to tell us exactly what you'd like us to deliver to your recipient. 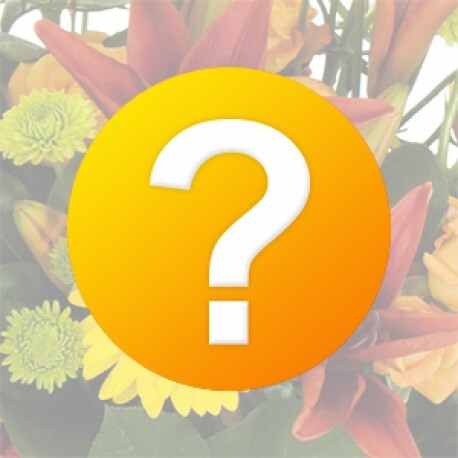 If you would like to send a bouquet of say twelve white Roses, a posy of mixed Freesias or five stems of Strelitzia then you can tell us. Just pop your requirements in the special instructions box. We will need to get in touch with you to let you know what is possible due to availability and how much it will cost but we will do our utmost to help. Please note that with a bespoke order we CANNOT GUARANTEE SAME DAY DELIVERY! Ideally give us a week but at least three working days notice would help. The cost of your gift will depend upon what you require and how we can source it. The price bands of standard, de luxe and luxury are set so that you can choose the price you are most comfortable paying up to.